Numbers of the Parni ( Panni in English and Urdu) tribe (of Pashtuns) migrated at an early period into India, where, from time to time, they have made a considerable figure ; some during the time of Lodi sovereigns of Delhi, Sultan Bahlul, being the first Pashtun or Afghan who acquired sovereignty therein, and who, when surrounded by foes , and before he had firmly established, appealed to his countrymen for aid. This appeal, coupled with fact of their lands at home having become too contracted for them, and too barren in many instances to afford a subsistence, induced them, like portion of other Afghan tribes, to seek their fortunes in Hind. The Parnis were provided for , and located, in after years in in Dundhar in Marwar. 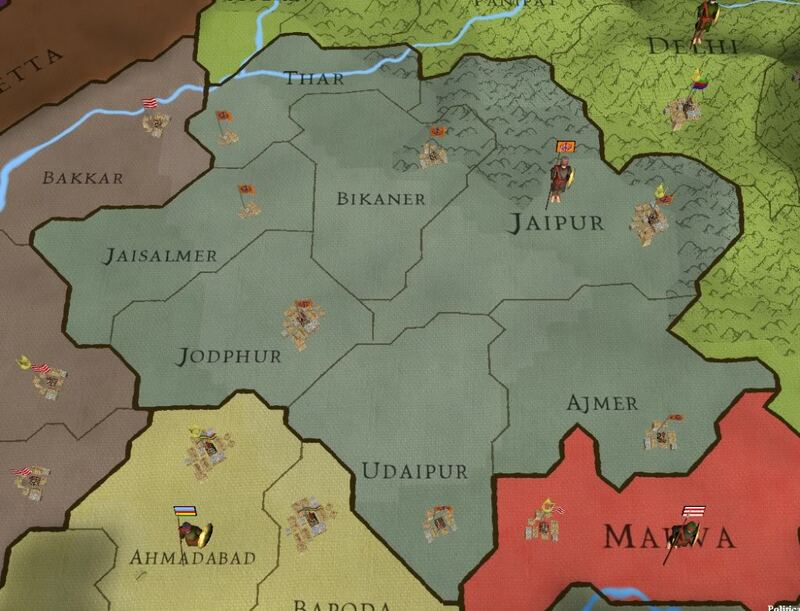 As late as 1217 H (1802-3 A.D.), mention is made of a large colony of Parnis , settled in the hills of Jaipur, Amber, Jodhpur, and parts adjacents, which is called Dhundhar, dwelling in some hundred villages, some of which contained 1,000 to 5,000 inhabitants. These Parnis used to travel extensively with Dakhan (Deccan), where number of their Kinsmen dwelt, many of which merchants were rich men. Others gained subsistence by following other employments. Haji Khan gave those along with him the option of leaving him and returning, a very few of whom availed themselves of the offer, in order , as they thought, to save their lives and property, but, really to be plundered and killed by the Hindus instead. The Afghans, with heart and soul, determined to fight and avenge this insult. Haji Khan, accordingly, left 500 of the trustiest men in charge of his own and the other Afghan families, with orders to put all the females to death if the affair turned against them. The remainder of his followers he formed into four divisions, and prepared to force a passage through the Hindu host. At this period there was a considerable number of the Parni tribe settled in Marwar, in Rana Udi Singh's territory. They had been settled there for some time before, and on becoming aware of the Haji Khan's situation , resolved, for the honour of the Afghan name, to aid him ; and the day before battle took place 800 Parnis, some day 500 only, under their chief Mina Burhan, by name, joined him. In this desperate affair the Afghans were vastly outnumbered - ten to one the historian say - but the Rajputs were overthrown and put to flight. In this affair 950 Afghans were killed , including nearly 300 Parnis , and some 400 Rajputs (4,000 Rajput casualties are mentioned in Bernhard Dorn's History of Afghans) bit the dust, but the victors were so worn out with their exertions , and nearly all more or less wounded , that they were unable to pursue the fugitives. 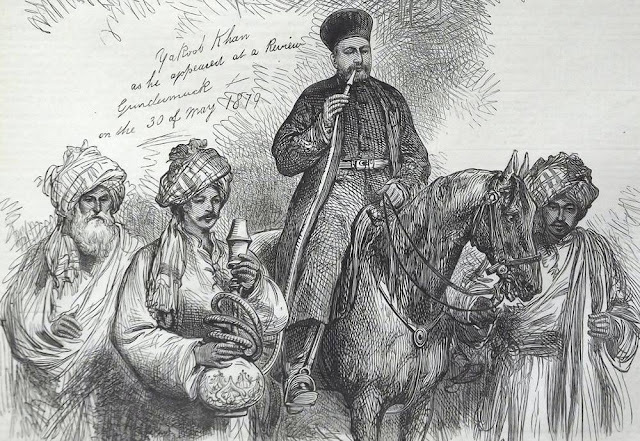 Next day, Haji Khan, having buried the slain, and cared for the wounded, dismissed the surviving members of the Parnis, resumed his march and reached Gujarat in safety, where he ended his days.